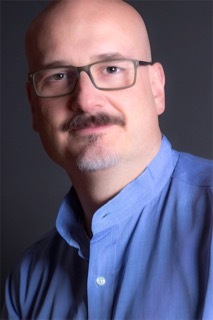 I am an Industrial Visitor at the Computer Laboratory working on several projects relating to Systems Software. 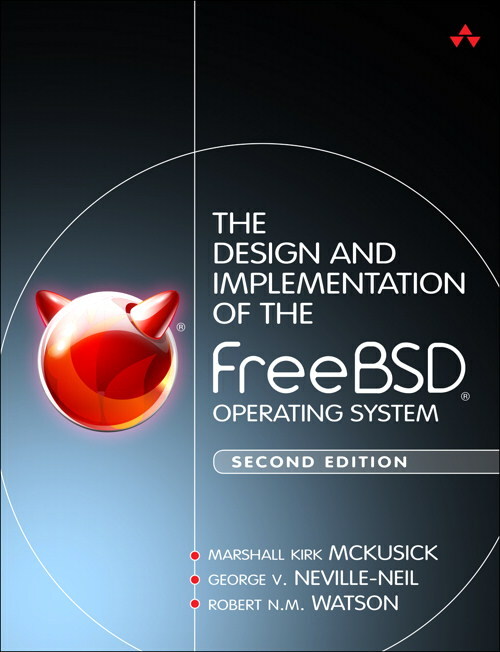 I am the co-author, along with Dr. Kirk McKusick and Dr. Robert N. M. Watson of The Design and Implementation of the FreeBSD Operating System. CADETS, a DARPA-funded project in collaboration with BAE Systems and Memorial University Newfoundland, to improve support for local and distributed tracing via software instrumentation. We are developing a distributed version of DTrace, new LLVM-based program instrumentation techniques, and using architectural simulation tools such as Gem5 to explore optimising the performance of software instrumentation.